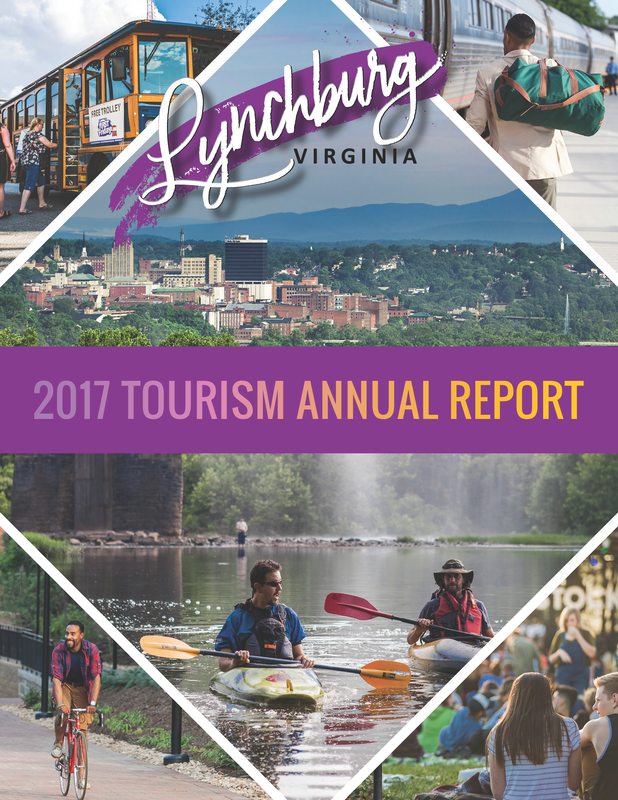 On Wednesday, the Office of Economic Development and Tourism released its Fiscal Year 2017 Annual Report. 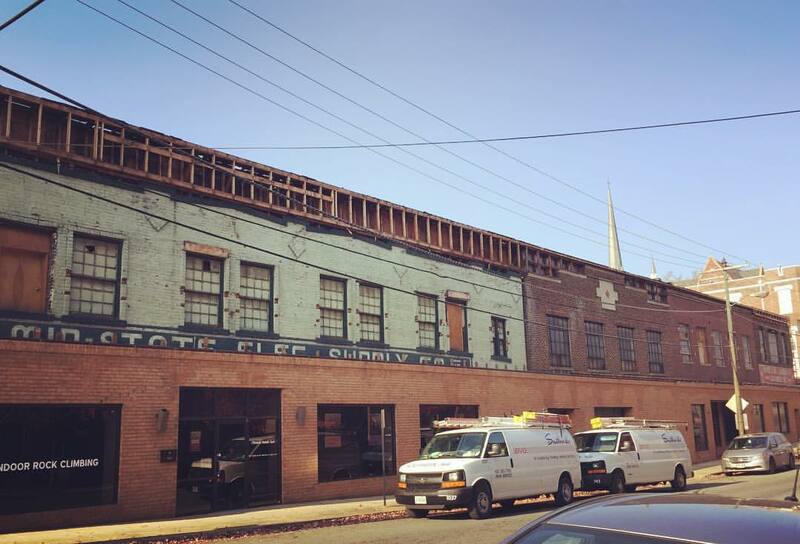 Our office takes great pride in driving economic growth for Lynchburg by effectively marketing the City as a preferred visitor destination for conventions, meetings, sporting events, group tours and leisure travelers. 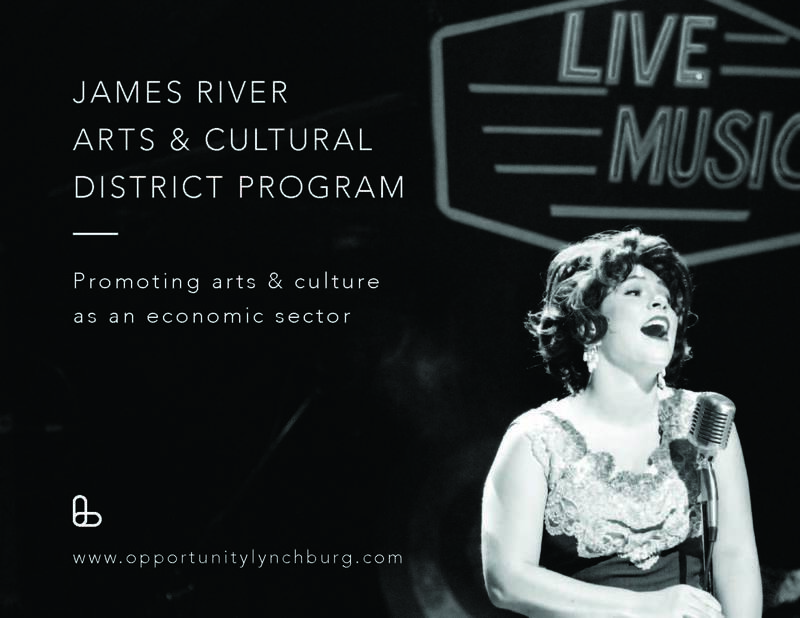 The City of Lynchburg was selected to receive a 2017 Community Economic Development Award (CEDA) from the Virginia Economic Developers Association for Lynchburg Innovation Week. 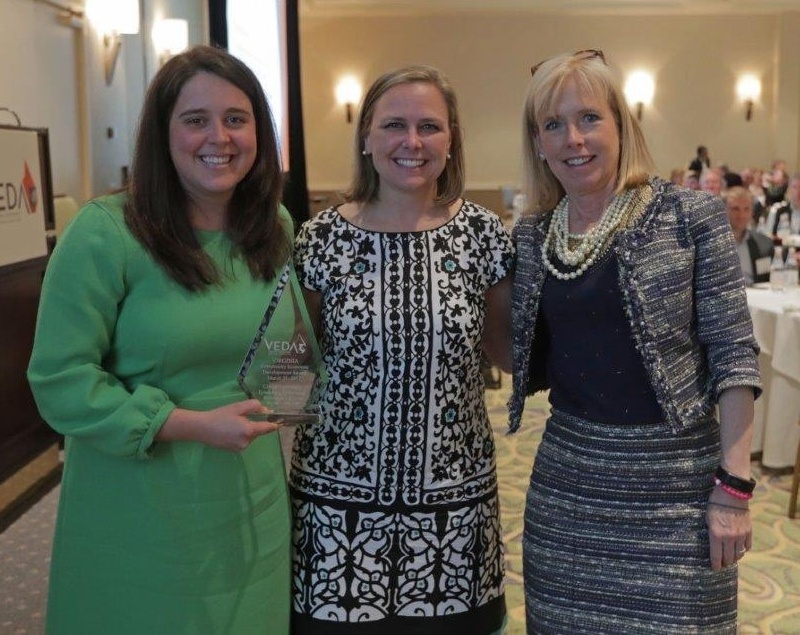 The awards were presented last week at the association’s Spring Conference in Charlottesville. 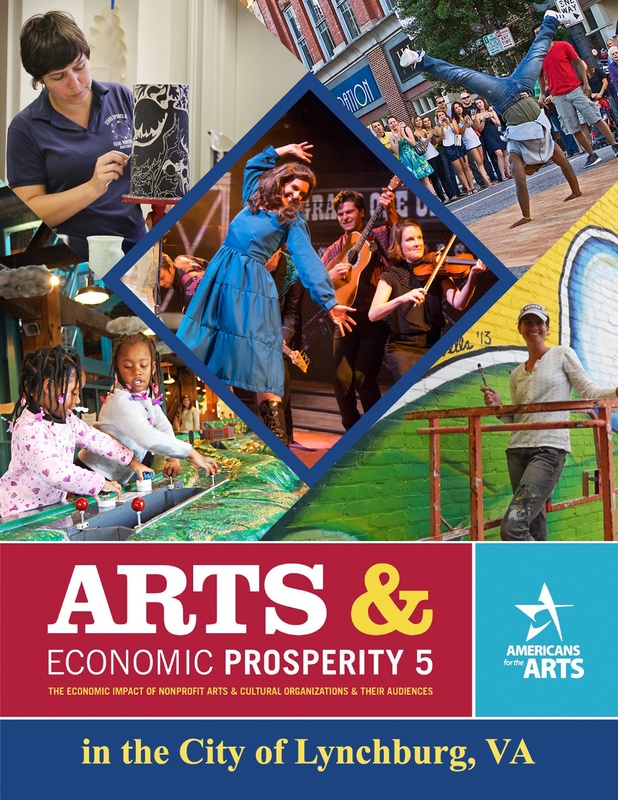 The CEDA awards are designed to recognize outstanding communities in the Commonwealth for their efforts in advancing the economic viability of their community through economic and community development programs. 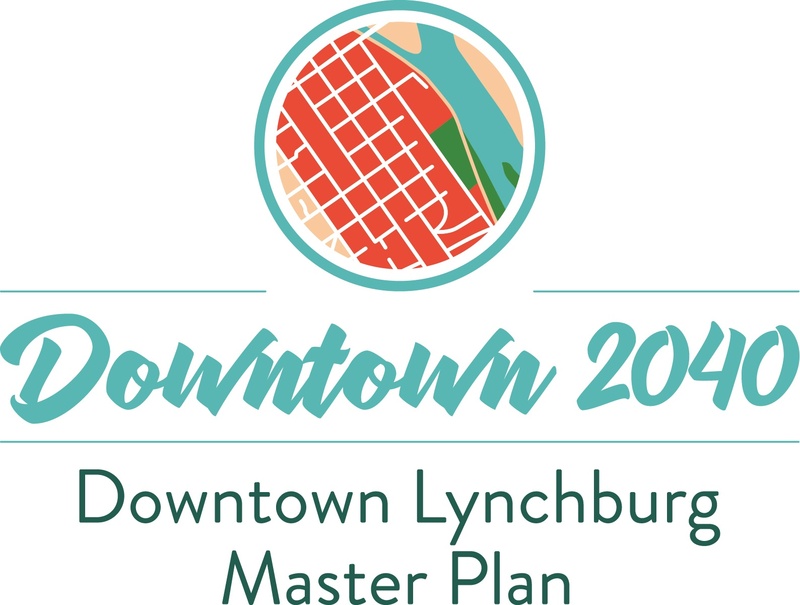 The Economic Development Authority of the City of Lynchburg, Virginia (“the Authority”) is seeking proposals from professional consulting firms to provide accounting and financial support services. Please join the Lynchburg Office of Economic Development for the annual Enterprise Zone "How to Qualify" meeting and workshop on Tuesday, February 7th at 5:30 p.m. in the GTLC Transfer Center Conference Room, 800 Kemper Street. in the Council Chambers, 1st Floor, City Hall Building, 900 Church Street. At this time and place citizens may be heard regarding the application to the Virginia Department of Housing and Community Development to amend the geographic boundaries and local incentives for Enterprise Zone #2 and #46.